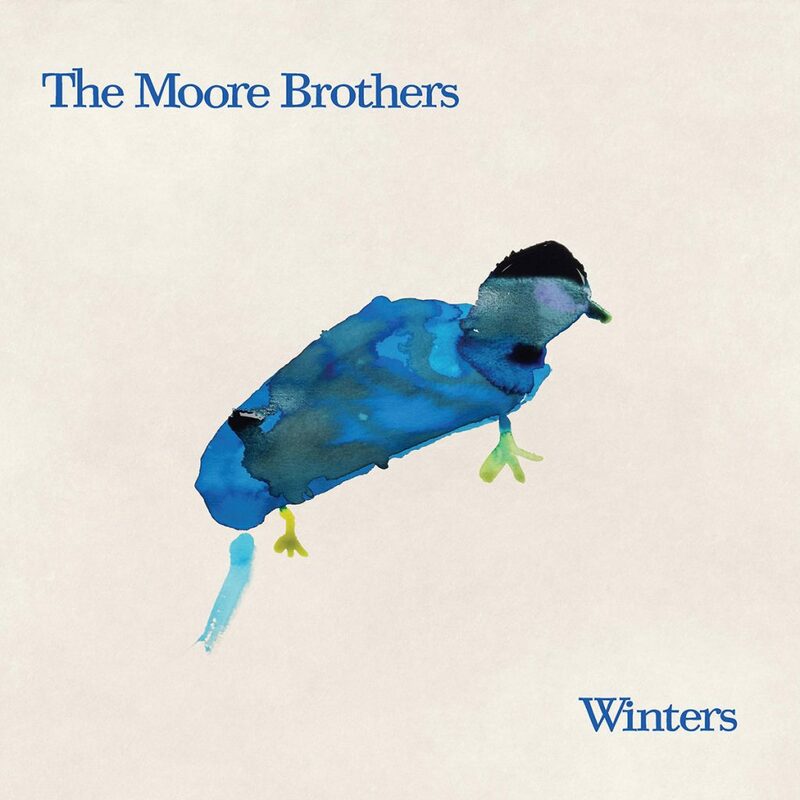 Over the past two decades, The Moore Brothers have quietly built up an unassailable discography. Greg and Thom Moore haven’t quite broken through in a major way, but they’ve picked up some high-profile fans along the way; Pavement’s Spiral Stairs released their 2001 debut on his Amazing Grease label. Joanna Newsom brought them onboard her 2009 opus Have One On Me and subsequent tour (and she returned the favor by contributing harp to the Brothers’ Aptos LP).